Apparently that contamination of NZ chickens with campylobacter is 3 times more than Australia and 30 times higher than the USA. 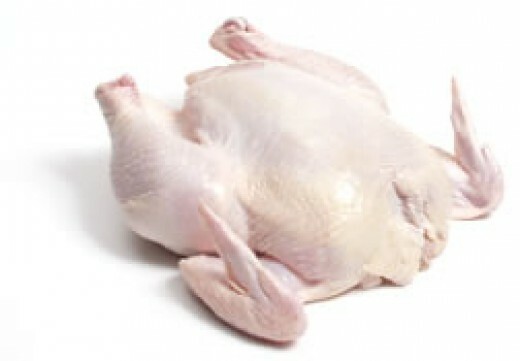 With up to 90% of fresh chicken contaminated. This would help explain why NZ has such a high level of campylobacter. This is rather shocking... but not as shocking as what I found later in the article. Myth: Chickens are fed antibiotics to make them grow faster. Fact: The improvements in growth rates achieved over the years is not due to antibiotics........ The Australian Chicken Meat Federation recommends the use of antibiotics in two ....... ways. Therapeutic agents – used to treat bacterial infection in sick birds, preventative agents – used to prevent disease occurring in healthy animals. Talk about smoke and mirrors. So antibiotics are fed to chickens. This makes sure the chickens are healthy. Healthy chickens grow faster. So anybody can see that chickens are feed antibiotics, thus they grow faster. Talk about splitting hairs to try and make a bad practice look acceptable.